Which Country is the ‘greenest-happiest’ country on earth? A Costa Rican farmer sells his freshly harvested tomatoes along the side of the road near San Jose. 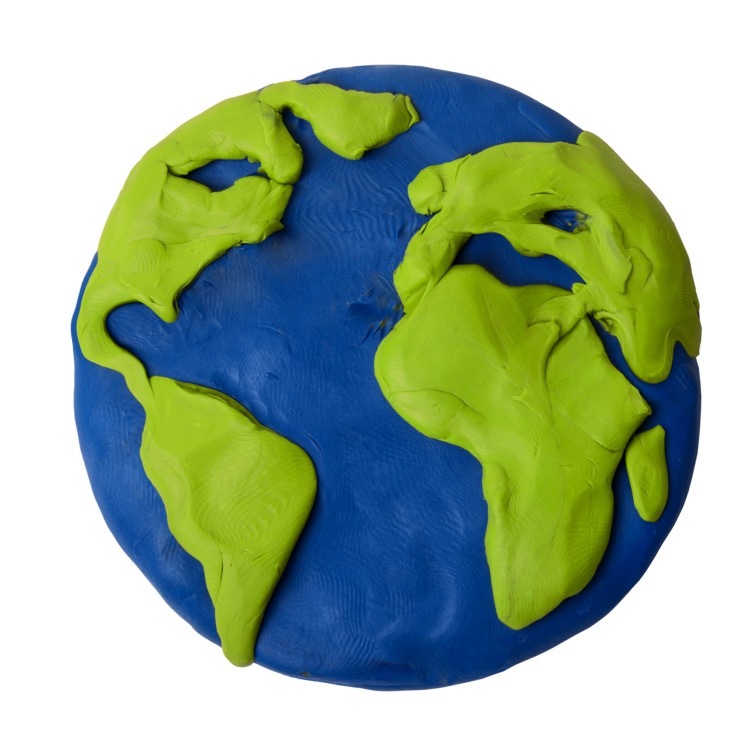 Is life on this planet getting better? When it comes to the progress of nations, how do you measure what matters most? There’s wealth, there’s health, there’s basic human freedoms. These criteria, and others, make regular appearances in a variety of international rankings, from the Better Life Index to the Sustainable Economic Development Assessment and the World Happiness Report. The formula goes something like this: take the well-being and longevity of a population, measure how equally both are distributed, then set the result against each country’s ecological footprint. They’re not the wealthy Western countries you’d expect to see, or even the progressive Nordic ones that normally bag the lifestyle laurels. Instead, a list of the top 10 (the index ranks 140 countries overall) shows that when it comes to people’s ability to live good lives within sustainable limits, Latin American and Asia Pacific countries are ahead of the crowd. A recent Gallup poll found the Central American nation to have the highest level of well-being in the world. It also has some of the longest-lived people: life expectancy there is 78.5 years – older than in the US. But what places the country time and again at the top of the index is that it delivers all this health and happiness while using a mere quarter of the resources that are typically used in the Western world. Tesla has been selected to provide a 20 MW/80 MWh Powerpack energy storage system at Southern California Edison’s Mira Loma substation. Tesla says that when completed, the installation will be the largest lithium ion battery storage project in the world. “When fully charged, this system will hold enough energy to power more than 2,500 households for a day or charge 1,000 Tesla vehicles,” states the company. One of the very attractive aspects of battery based energy storage is how fast it can be implemented. Tesla states it will have the utility scale solution operational by the end of the year. The Powerpack system will be charged using electricity from the mains grid during off-peak hours. 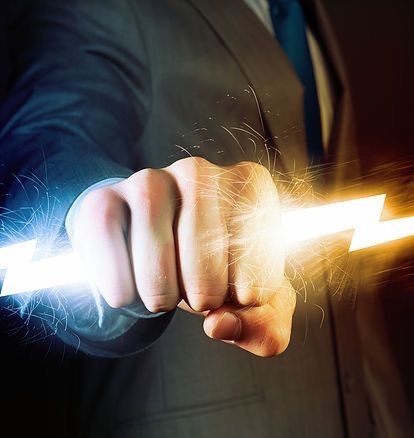 Also Read About: A New Nano-Enabled Energy Storage Company that Builds High Energy-Dense, Thin-Flexible- Form with Rapid Charge-Recharge … Super Capacitors and Batteries! (Tesla Continued) The energy storage solution will reduce the need for gas-fired electricity generation and further SCE’s efforts in enhancing and modernising its grid. SCE has previously worked with Tesla on two demonstration projects; one involving residential SCE customers and the other focusing on commercial and industrial customers..
As Powerwall did with home battery storage in Australia, the launch of Tesla Powerpack signified the beginning of Australia’s commercial energy storage revolution. The Powerpack battery system can be used in a variety of commercial scenarios and is scalable; from 100kWh to 100MWh+ configurations in 250kWh increments. Each Powerpack contains 16 individual battery pods, a thermal control system and a vast array of sensors monitoring and reporting on cell level performance. Tesla Powerpack can help businesses exercise greater control over their energy costs and make the most of their commercial solar power system installations. In related news and closer to home, ABC Rural reports Tesla’s Nick Carter told farmers at an Agribusiness Australia event in Melbourne yesterday that battery storage technology could help move them into the energy production business. “If there is land available, then use it for essentially mining or growing energy and if you’re grid-connected you could end up in the future when the rules change, selling it back as another revenue stream,” said Mr Carter. Dr. James M. Tour, PhD (named among “The 50 Most Influential Scientists in the World Today” by TheBestSchools.org) at Rice University, stated that a treatment procedure to heal damaged spinal cords by combining graphene nanoribbons produced with a process invented at Rice and a common polymer is expected to gain importance. WHICH is the world’s most innovative country? Answering this question is the aim of the annual Global Innovation Index and a related report, which were published this morning by Cornell University, INSEAD, a business school, and the World Intellectual Property Organisation. The ranking of 140 countries and economies around the world, which are scored using 79 indicators, is not surprising: Switzerland, Britain, Sweden, the Netherlands and America lead the pack. But the authors also look at their data from other angles, for instance how countries do relative to their economic development and the quality of innovation (measured by indicators such as university rankings). In both cases the results are more remarkable. The chart above shows that in innovation many countries in Africa punch above their economic weight. And the chart below indicates that, even though China is now churning out a lot of patents, it is still way behind America and other rich countries when it comes to innovation quality. 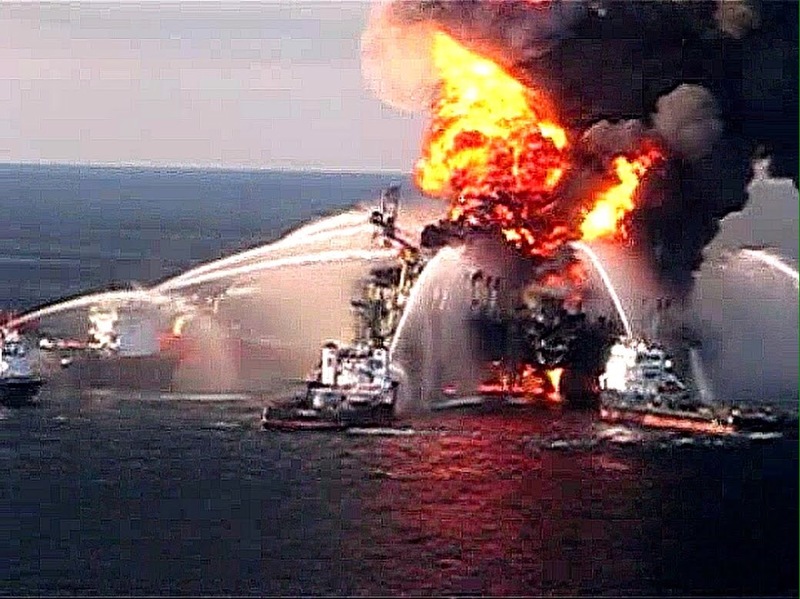 Since 2010’s tragic events, which saw BP’s Deepwater Horizon disaster desecrate the Gulf of Mexico, oil safety has been on the forefront of the environmental debate and media outrage. In line with the mounting concerns continuing to pique public attention, at the end of this month, Hollywood will release its own biopic of the event. As can be expected, more questions will be raised about what exactly went wrong, in addition to fresh criticism aimed at the entire industry. One question that is likely to emerge is how do we prevent such a calamity from ever happening again? Fortunately, some of the brightest minds in science have been preparing for such an answer. One team that has been focusing on this dilemma is Alberta-based, multi-disciplinary research initiative Ingenuity Lab. The institution has just secured $1.7m in project funding for developing a highly advanced system for recovering oil from oil spills. This injection of capital will enable Ingenuity Lab to conduct new research and develop commercial production processes for recovering heavy oil spills in marine environments. The technology is centred on cutting edge nanowire-based stimuli-responsive membranes and devices that are capable for recovering oil. 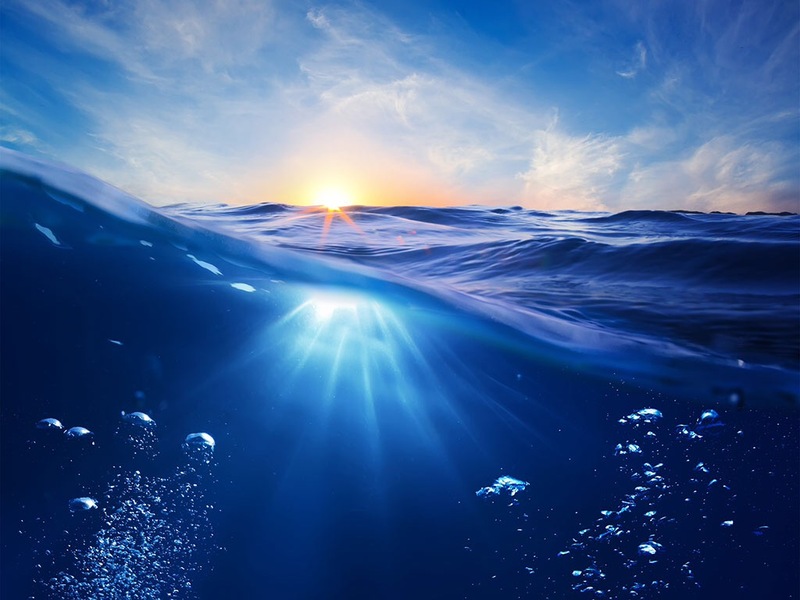 Oil is a common pollutant in our oceans; more than three million metric tonnes contaminate the sea each year. When crude oil is accidentally released into a body of water by an oil tanker, refinery, storage facility, underwater pipeline or offshore oil-drilling rig, it is an environmental emergency of the most urgent kind. Depending on the location, oil spills can be highly hazardous, as well as environmentally destructive. Consequently, a timely clean up is absolutely crucial in order to protect the integrity of the water, the shoreline and the numerous creatures that depend on these habitats. Due to increased scrutiny of the oil industry with regard to its unseemly environmental track record, attention must be focused on the development of new materials and technologies for removing organic contaminants from waterways. Simply put, existing methods are not sufficiently robust. Fortuitously, however, nanotechnology has opened the door for the development of sophisticated new tools that use specifically designed materials with properties that are ideally suited to enable complex separations, including the separation of crude oil from water. 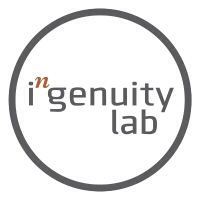 Ingenuity Lab’s project focuses on the efficient recovery of oil through the development of this novel technology using a variety of stimuli-responsive nanomaterials. 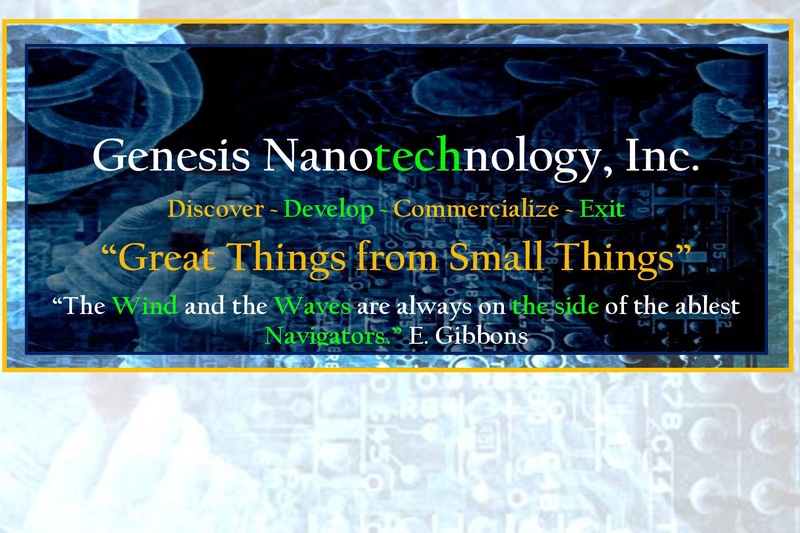 When the time comes for scale up production for this technology, Ingenuity Lab will work closely with industry trendsetters, Tortech Nanofibers. Meanwhile, Pfizer (NYSE:PFE) recently bought the assets of Bind Therapeutics, a nanotech drug company. The Wall Street Journal reportedthat Pfizer will continue Bind Therapeutics’ work developing nanoparticle oncology drugs. It may sound like the stuff of science fiction, but nanotechnology is making such developments possible. Indeed, its applications in healthcare are a major reason why the nanotechnology market is growing. A reportfrom Global Industry Analysts projects the global nanotech market to reach US$7.8 billion by 2020—just four short years from now. Tenka Energy will develop and commercialize the Next Generation of Super-Capacitors and Batteries, providing the High-Energy-Density, in Flexible-Thin-Form with Rapid Charge/ Recharge Cycles with Extended Life that is required and in high demand from a “power starved world”. 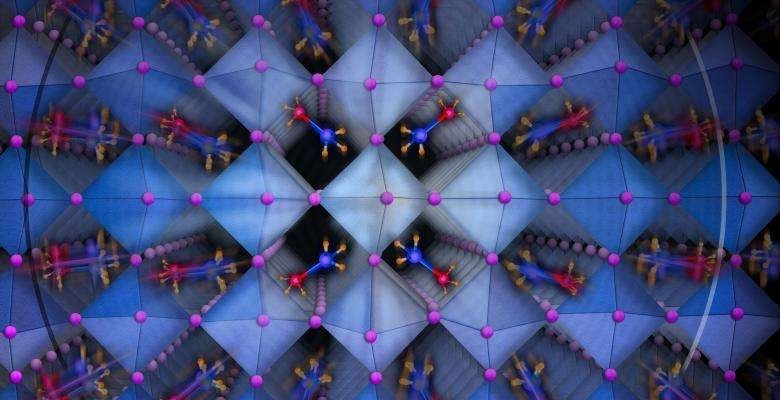 The opportunity is based on a Nanoporous-Nickel Flexible Thin-form technology that is easily scaled, from Rice University.